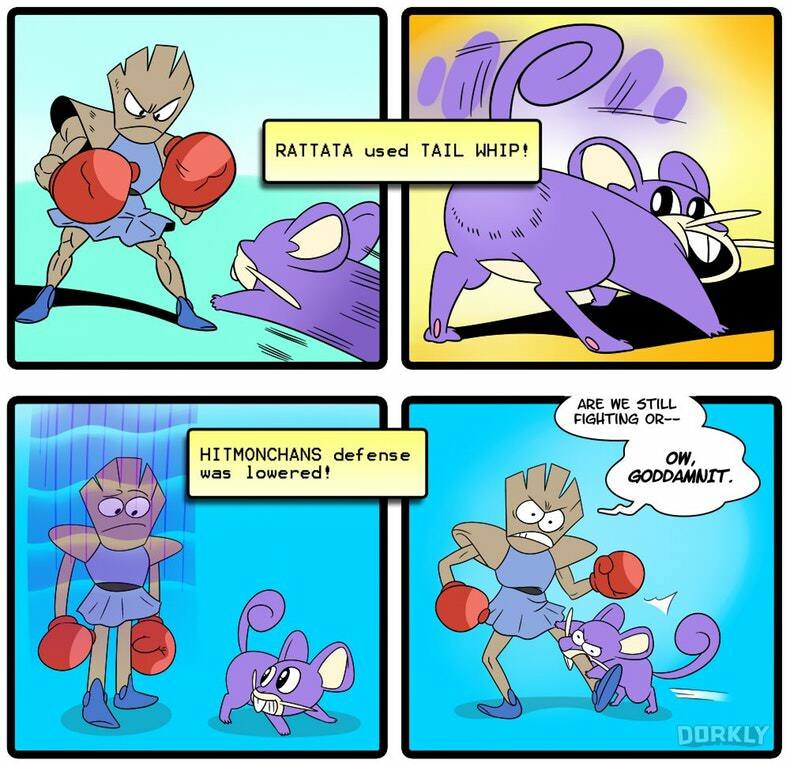 XDDD Omg that machoke one. 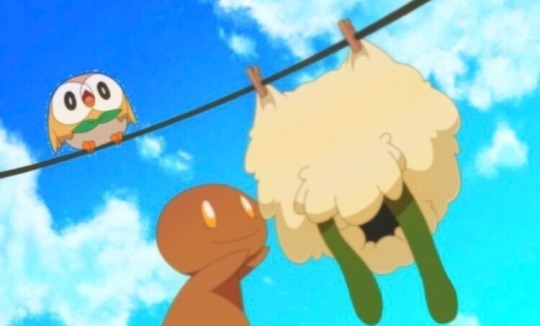 They reveal to us that Whimsicott is just a gingerbread man wearing a sheep costume but won't show us how Cubone's face looks like underneath its helmet skull or what Diglett and Dugtrio's bodies really look like. That whimsicott picture haunts me. It haunts all of us. Rowlett echoes all our feelings. It is effing adorable, bite your tongues. No, tongue biting is painful. 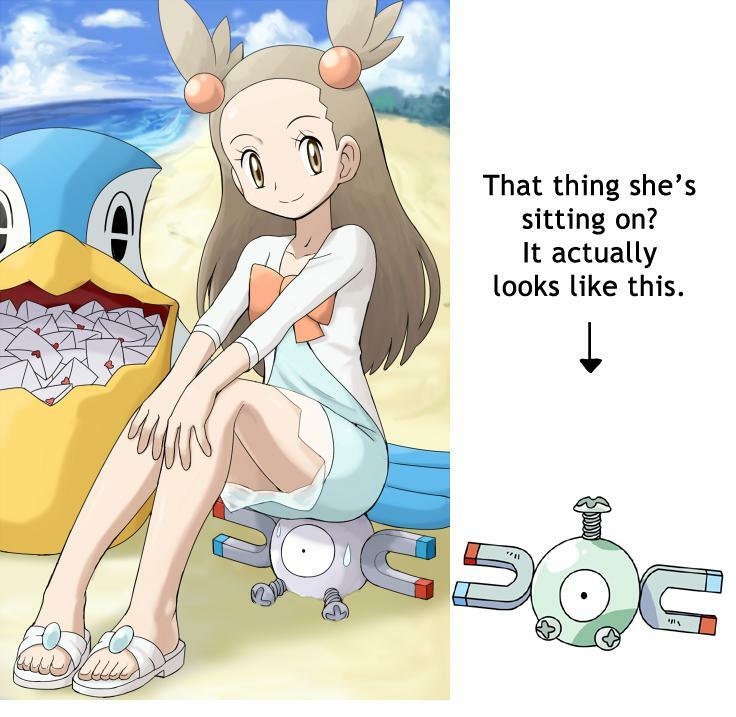 It can be both adorable and haunting.